Diabetes is Serious in Singapore. Here's how we can help stop it today. Diabetes is serious in Singapore. Here’s how we can help stop it today. 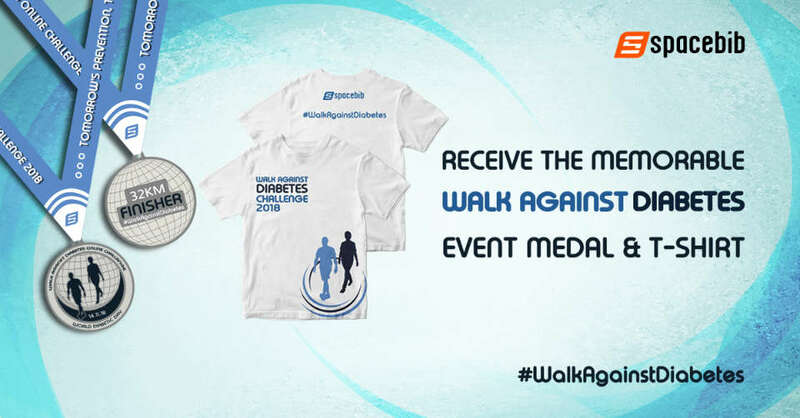 Help fight Singapore’s diabetes epidemic by walking and running. Start by watching your sugar levels. Finish by taking part in November’s Walk Against Diabetes Online Challenge. 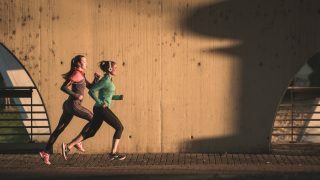 As a runner, you may believe that a good run is the antidote to many of life’s illnesses and diseases. In fact, that’s not always the case, says writer Joelle Smith. Her research into whether walking or running is the best medicine for diabetics (or those predisposed to diabetes) took her to a Duke University study that concludes that walking is the most beneficial way to keep diabetes under control. Keep reading to find out why. If you have been diagnosed and prescribed medication for diabetes, you already know about steps you can take to improve your lifestyle. But how do you know if you’re genetically predisposed to diabetes and it's only a matter of time before it reaches the stage where it must be treated? It's all about your blood sugar. Doctors may overlook slightly elevated blood sugar levels if they’re not high enough to merit suspicion. But if numbers continue to inch up over time, that’s a sign you may be predisposed to full-blown diabetes eventually. To keep tabs on potential signs that the disease is manifesting itself, take this advice: every time you get a checkup, inquire into your blood sugar levels. Track the numbers. Over time, even slight elevations should serve as a warning sign. 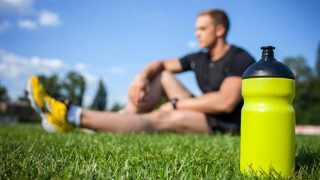 Researchers studying the relationship between diabetes and physical activity have undertaken numerous research projects to see how different types of exercises impact the health of people who have already been diagnosed and those at risk. Their findings were surprising: It’s better to walk than run. When you walk, your body taps fatty acid reserves slowly, while jogging depletes them fast. Why does that matter? Because too many fatty acids in the blood make it hard for the body to process insulin efficiently and the body's ability to absorb blood sugars can become impaired. As sugars are processed, the body produces more insulin to compensate for all of that sugar. If this keeps up without medical and lifestyle intervention, your constitution loses its ability to produce the insulin hormone. It’s a process doomed to failure if you don’t fight back. 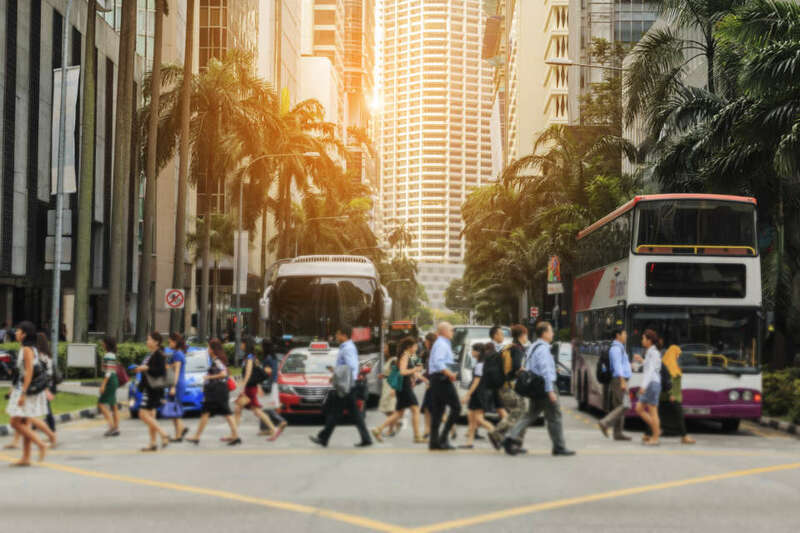 Are Singaporeans at higher risk? Singaporeans are alarmingly at risk for Type 2 diabetes. Only Western societies report more diabetics when producing statistics. A study done on Chinese participants conclude about 440,000 people in the city-state have been diagnosed. Malays and Indians are even more vulnerable. Diabetes diagnoses in Singapore could reach 670,000 by 2030 and hit the million mark by 2050. One in three Singaporeans has a lifetime risk of developing the disease and there’s a biological basis for this phenomenon. 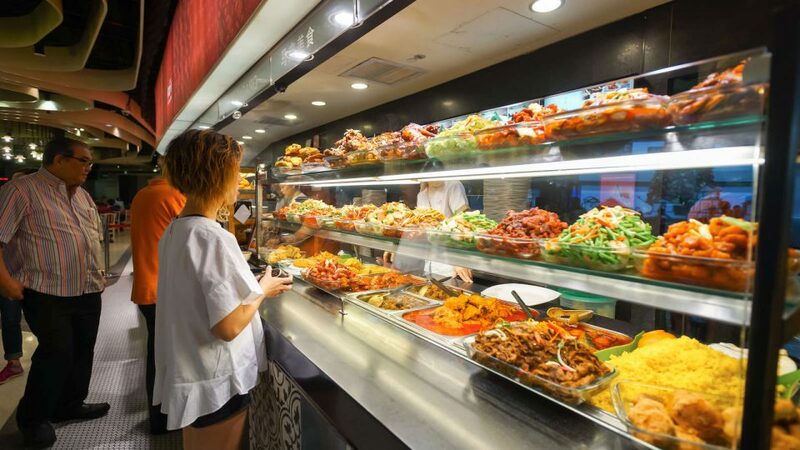 Singaporeans develop diabetes when their sugar levels reach much lower numbers than people in other societies because our systems are unable to respond to glucose loads earlier. The condition is compounded when pancreases stop making insulin necessary to fight off disease. In sum, biology is at the heart of Singapore's diabetes epidemic, not eating too many desserts! Get the special finisher medal and event tee when you completed the challenge. What can you do to fight this plague? Follow Prime Minister Lee Hsien Loong’s advice: Get your blood sugar numbers checked, eat a balanced diet and exercise. Don’t wait until you “feel sick” because that may never happen. Also read: Is Running Bad For Your Joints And Bones? Diabetes is a stealthy disease that creeps up and may not give you any warning signs until it’s too late. Take advantage of the nation’s flat health screening initiative that offers diagnostic testing to people over 40 for a flat S$5. Bookmark HealthHub to keep tabs on diabetes trends and new methods for dealing with diagnoses. 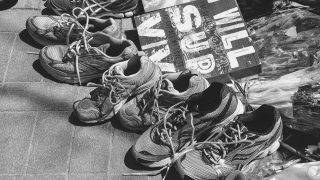 Show your concern by committing to run for those who can’t because they’re one of the 1,200 diabetics who have their legs amputated annually as an outcome of this insidious disease. You’ll have your opportunity when the Walk Against Diabetes Online Challenge launches on 14 November. It’s an online challenge so you don’t even have to be in Singapore to support this cause. What could be easier? Since 14 November is World Diabetes Day, you can be part of this effort that stretches over two weeks and represents your willingness support all manner of diabetes prevention and awareness recommendations, from regular exercise to healthy eating. Sign up at Spacebib and choose from three distances: 12km, 21km or 32km. Yes, you can walk if you prefer to achieve your goal. Track your activity between 14th and 27th November using your favourite devise, and collect a unisex event t-shirt, finisher medal and e-Certificate in return for your participation. But these entitlements pale in comparison to the good you do by supporting this cause with your entry fee, your enthusiasm and your heart. If you have a friend or family member who has been diagnosed, you know that this can be personal! How has diabetes impacted your world? We’d like to hear from athletes who have adapted their lifestyles to the disease, so they can keep on running and walking into the future.